Are you a “Foodie” or does your loved one simply enjoy a good meal? We know nothing says “home” better than a delicious, home-cooked meal. 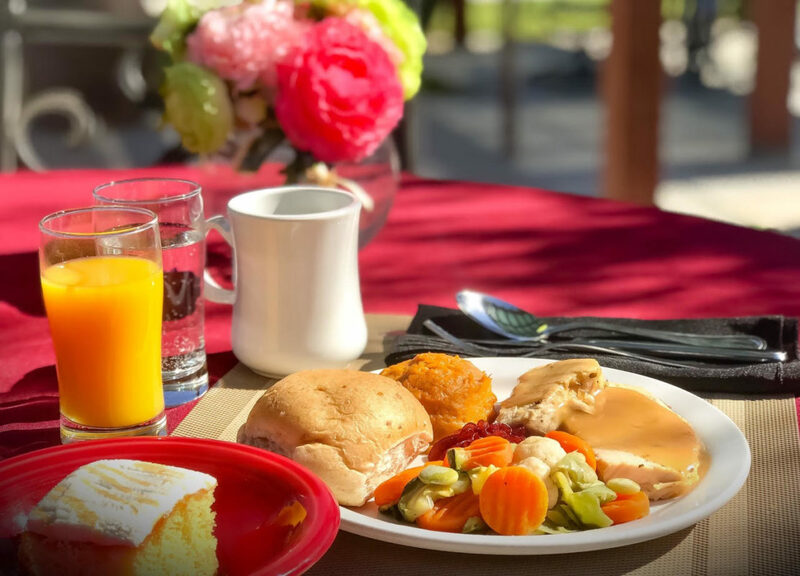 The dietary staff at Eden Valley works with each patient to individually plan a menu that suits their taste, preferences, and medical needs. Our kitchen prepares each meal and our Certified Nursing Assistants serve the food to our patients. If your loved one requires a puree menu, they will be amazed that we take delicious, whole food, puree it, and reshape it so it looks right and tastes right, just as they would expect.